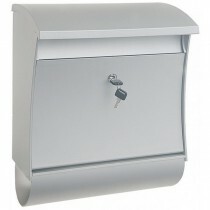 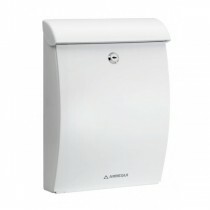 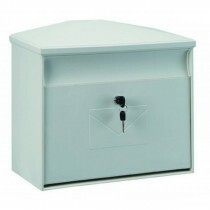 We offer a small range of high quality plastic mailboxes from top brands such as Pro First and Arregui. Certain models come with a Newspaper Holder offering that extra bit of storage space for your daily newspapers. 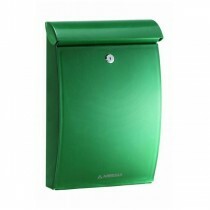 Available in various different colours.